Many individuals charged with DUI are not aware that Cobb County State Court offers an alternative sentencing program for individuals charged with DUI. When a driver is arrested in Cobb County for a misdemeanor involving a driving under the influence of alcohol offense or driving under the influence of drugs, he or she is randomly assigned to one of the Cobb County State Court judges. Although most Cobb County State Court judges are similar in the way they typically sentence DUI offenders, sometimes sentences can vary depending upon to which judge a defendant’s case is assigned. For this reason, it is important to hire a local Cobb County attorney who is very familiar with each judge’s reputation for sentencing individuals charged with DUI. Under certain circumstances, it may be preferable to apply for DUI Court, which is best suited to those individuals who have been convicted of prior DUI offenses. An individual’s election to participate in the program is voluntary, so one cannot be assigned to DUI court unless and until one applies for admission to it. Once admitted, an individual must complete the entire program which requires a 24-month commitment. This program emphasizes treatment rather than punishment or incarceration, offering counseling which focuses on drug and/or alcohol abuse. ambiguous length of the program. DUI court is divided into five phases with minimum durations. The length of time a participant remains in a phase depends upon his level of compliance with the program. The requirements of the program decrease with each phase. If one is on regular probation based on a DUI plea, one has a termination date for his probation. The amount of probation cannot be increased once an individual is sentenced for a DUI. Court – attend one-hour court session every other Tuesday at 4 pm. Court – attend one-hour court session on the second Tuesday of each month at 4 pm. Court – attend one-hour court session the second Tuesday of each month at 4 pm. Throughout the program, participants are randomly tested at least twice a week. Each day participants call in via phone to a drug testing number to find out if they are to be tested that day. Testing is done at the treatment center between 6 and 7 pm Monday through Friday and 9 through 10 am Saturday and Sunday. All participants must be working or be in school full-time. It is strongly recommended that you consult with an attorney before you apply for DUI Court, whether in Cobb County or any other jurisdiction. 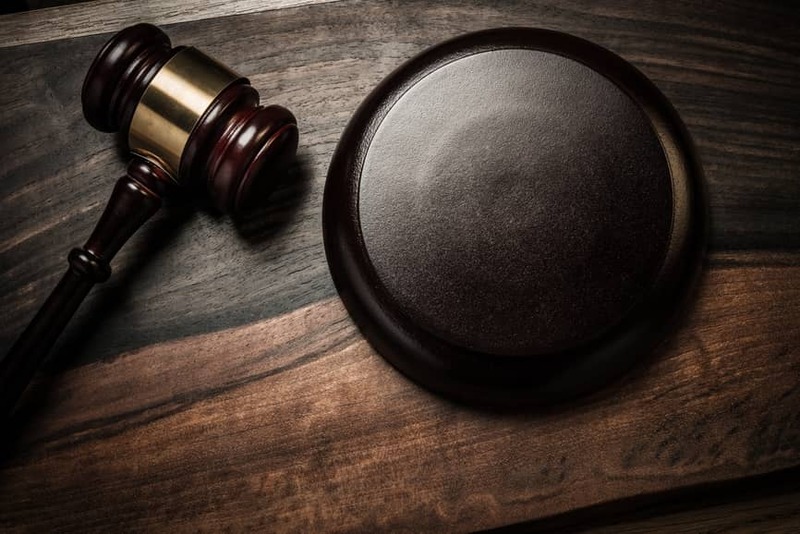 The attorneys at Smith, Schnatmeier, Dettmering, Smith, Schnatmeier, Dettmering, & Reeves, LLP can help you decide whether DUI Court is the best course of action for your particular legal situation. Please call us today for a free consultation at 770-771-5097.